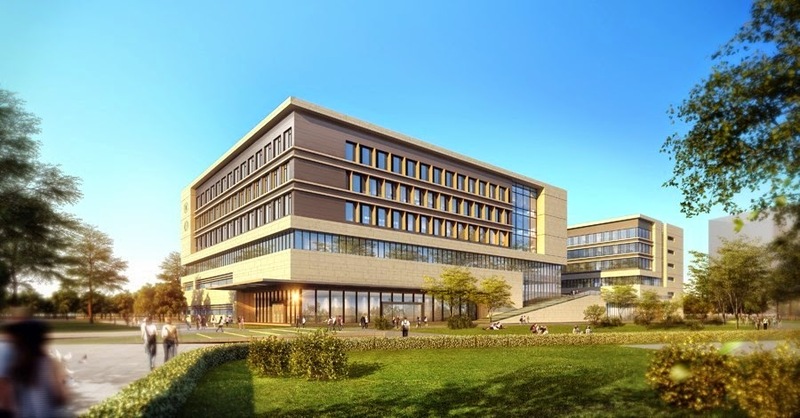 PennsylvAsia: More renderings of Sichuan University - Pittsburgh Institute (四川大学-匹兹堡学院). 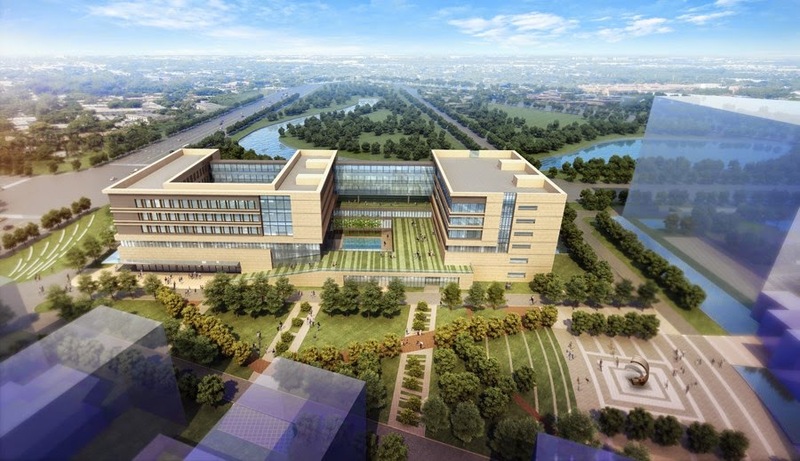 More renderings of Sichuan University - Pittsburgh Institute (四川大学-匹兹堡学院). Earlier this month, new artistic renderings of the planned Sichuan University - Pittsburgh Institute (四川大学-匹兹堡学院) were revealed online via the Chinese university's social networking sites. The engineering institute is scheduled to open in Sichuan University's Jiang'an campus in Fall 2015 with an initial cohort of 100 students. It differs significantly from the initial drawings released in July 2014. While the new drawings appear to be originals, a previous rendering was taken from a Chinese real estate website that showed an apartment complex under construction in Sichuan.